Hi liizzie! 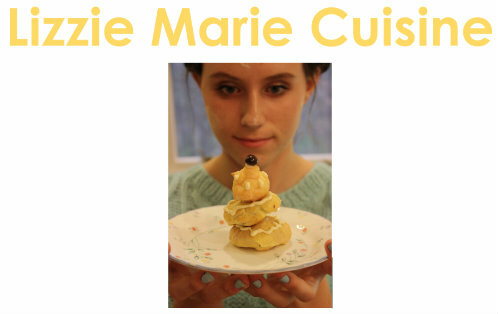 Im 11 years old and Iove to cook, and you have the best recipes! But I have a question are you really 11? you look so much older becouse your so tall! I thought you were 15 or 16 then I read that you were 11! Are you?